Microsoft and their consortium of partners will soon enter their bid for a minority stake in Yahoo according to sources close to the deal. 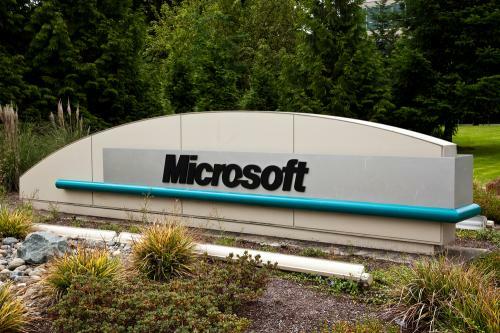 The Microsoft consortium is said to include some of the biggest names in the tech investment industry including private equity firm Silver Lake and venture capitalist company Andreessen Horowitz. It’s also believed that Microsoft will only allow their bid to move forward under the stipulation that Yahoo place a “world-class” CEO in the drivers seat moving forward. One thing is certain, any deal Microsoft makes with Yahoo at this time will be far less expensive then the company’s attempt to take over Yahoo in 2008. Since that time Yahoo’s value has fallen by nearly 50% of it’s original value. Do you think a minority stake sale in Yahoo can help turn the company around or do they need to fully sell off their assets?